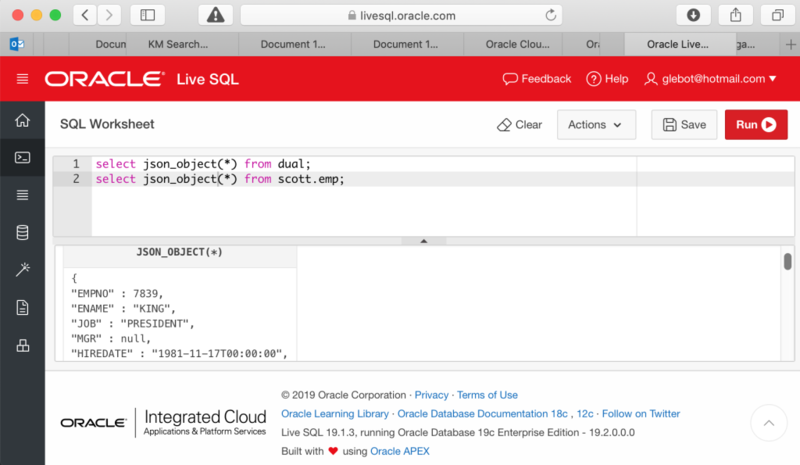 I used to write about the Oracle free service for developers livesql.oracle.com in the past. For those who work with Oracle databases and haven’t tested it I recommend go and try. 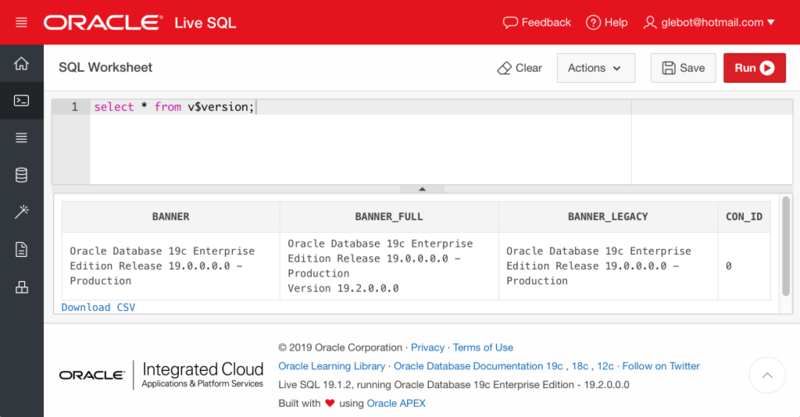 It runs with a “SQL Developer like” interface with the ability to test syntax for your SQL queries, packages or procedures and provide a space where you can create small tables and try different things. Also, you have access to some shared example schema with data which can be used in your demonstrations and tests. The service runs on an Oracle Exadata hardware, supports HCC compression and uses the latest Oracle database software. And the version of the database software is the main topic of this today’s small post. What can we run there which was not available before? We can try a new JSON syntax in SQL. Let’s check how it works for the SCOTT.EMP table. 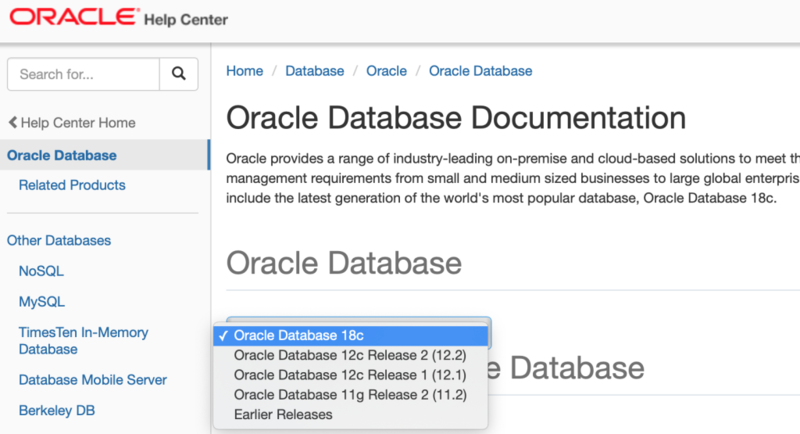 It was really great and could be even better if Oracle documentation for 19c with all the new features would be available already. But, alas, we still have only 18c listed as the last version. Hopefully, we will be able to see the new docs soon. 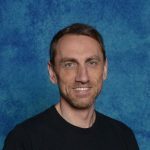 As a short summary, I want to repeat again that it is really great to an Oracle environment with the latest hardware and software available all the time with no charge. If you haven’t tried it is about time.